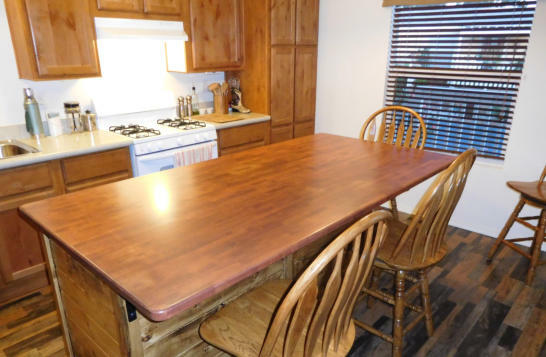 Alder Perfect Plank is used for a myriad of interior purposes, including kitchen counter tops and islands, restaurant tables, and furniture parts of all types. It is similar in appearance, texture and density to its sister species, Pacific Coast Maple. 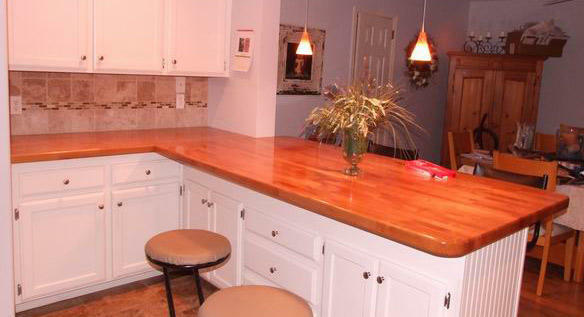 Although most woodworkers would regard Alder as the superior species, it sells for a lower price than maple. 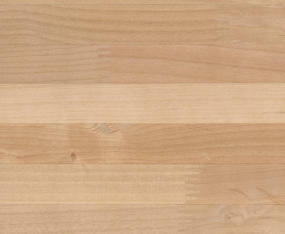 Alder is more machinable than maple is highly prized for its ability to accept stains. Thus, it frequently is treated in order to permit its substitution for cherry, walnut, and mahogany. 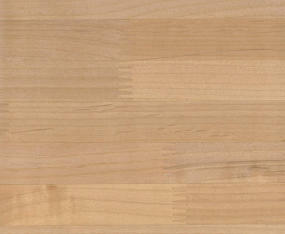 Alder is available in thicknesses of 1 3/8" and 1 3/4". 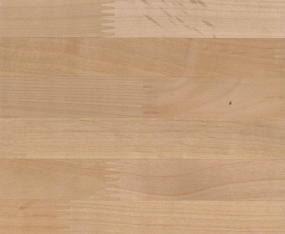 Alder Perfect Plank is made with laminations anywhere from 0.75" to 2.0". 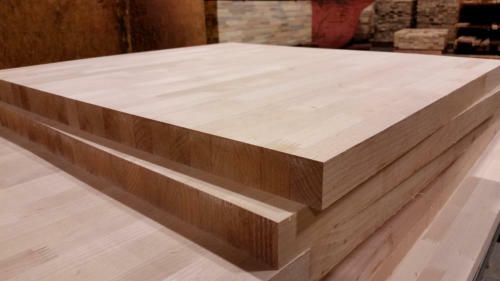 One face is of furniture quality, sanded with 120 grit paper. Reverse side may contain defects and is sanded with 80 grit paper. * Whenever possible, we send full thickness up to 1 7/8". If you need top to be specifically 1 3/4", please let us know while ordering.